Orneta … a small town in Warmia. Small – because it has a population of about 10 thousand. 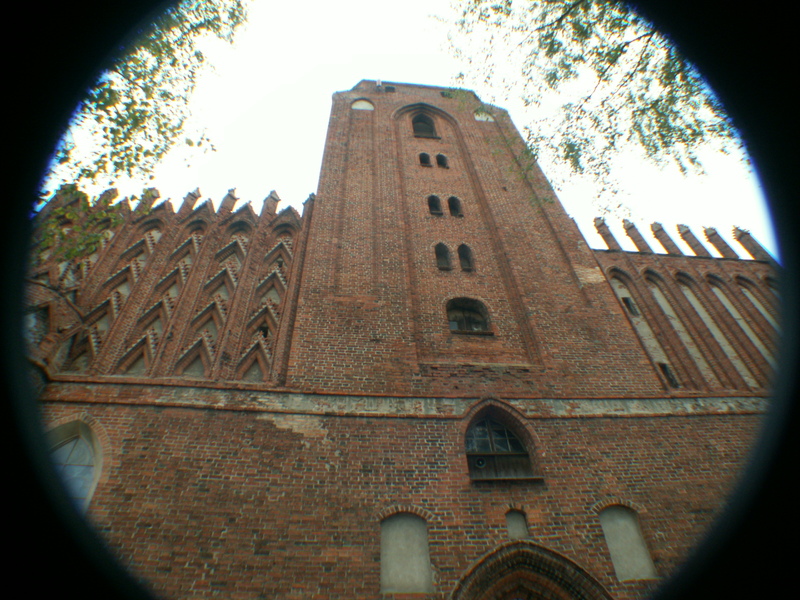 Located in the triangle Młynary – Pieniężno – Dobre Miasto. Now, at last it i slowly regaining its former beauty, thanks to the revitalisation of the market square. 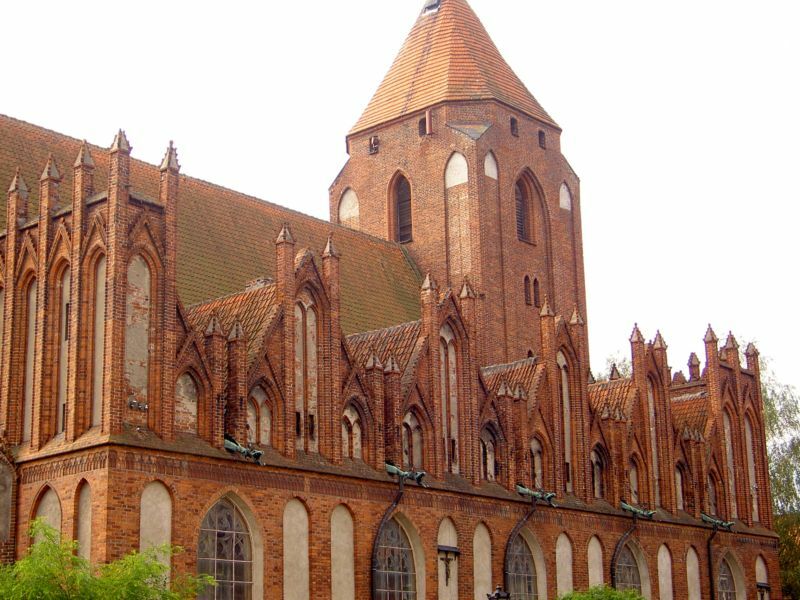 In the fourteenth century Orneta became a centre of importance, when in April 1338 Herman of Prague became the bishop of Warmia. he was a former chapter curator in Prague, advisor to King John of Luxembourg (the Blind), moreover, a member of the Rota Court. And at the same time, the construction of the temple in Orneta started (present-day Church of St. John the Baptist and St. John the Evangelist). Soon the shrine gained special importance. 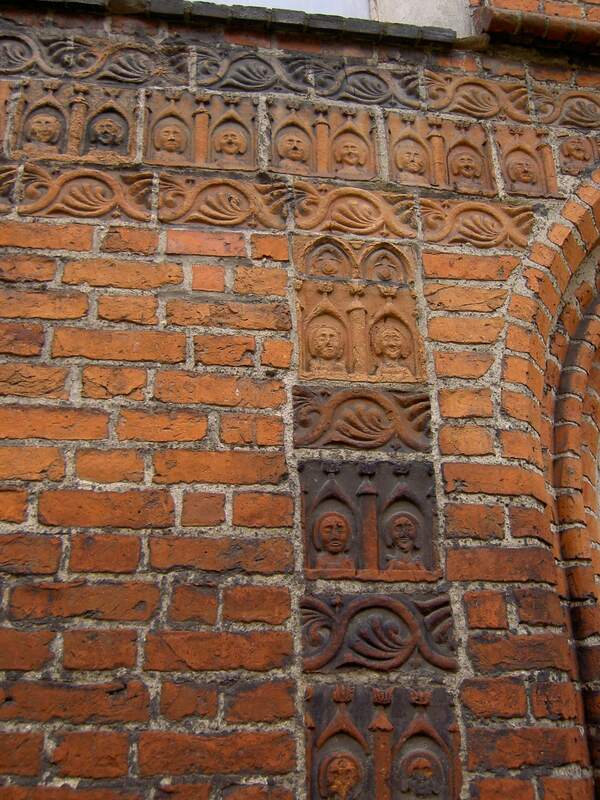 For 9 years has been the Episcopal church – as Orneta was the site of the bishops of Warmia for those 9 years. Bishops resided in Orneta castle. This is roughly the area of today’s school No. 1 Castle Street.) Today there is nothing left of the castle, except perhaps the walls in the school basement. The castle was demolished by order of the Prussian government in the nineteenth century. Bishop Herman supposedly brought the builder from Bohemia. However it was – the church has rich gables and massive western tower. Of course, the work lasted even after the death of the founder. In the fifteenth century the main aisle was covered with the vaulted ceilings and also the outside decoration of the church was completed. The uniqueness of the church shows also outside. 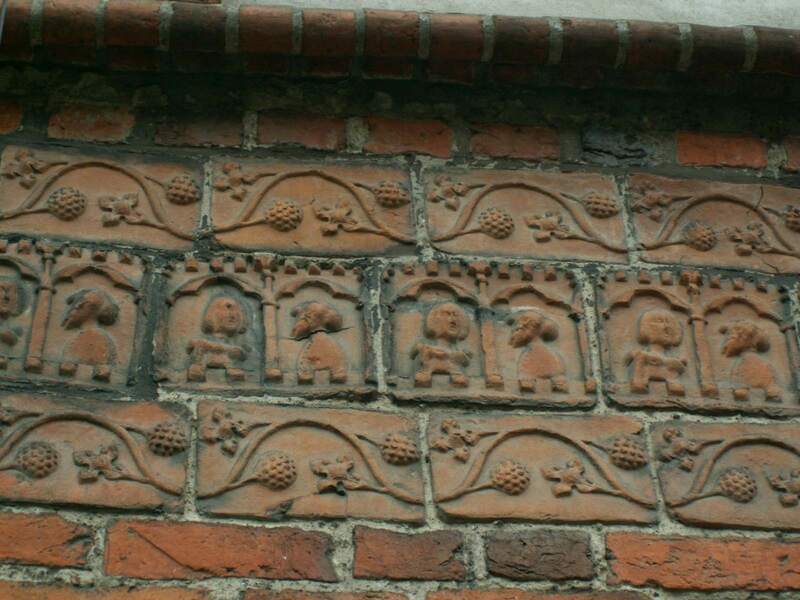 It is the only such church in Warmia, which has a frieze (the plants and the human figures and heads) on the outer walls. Inside the church, multiplied presentation of Tutivillus draws attention. 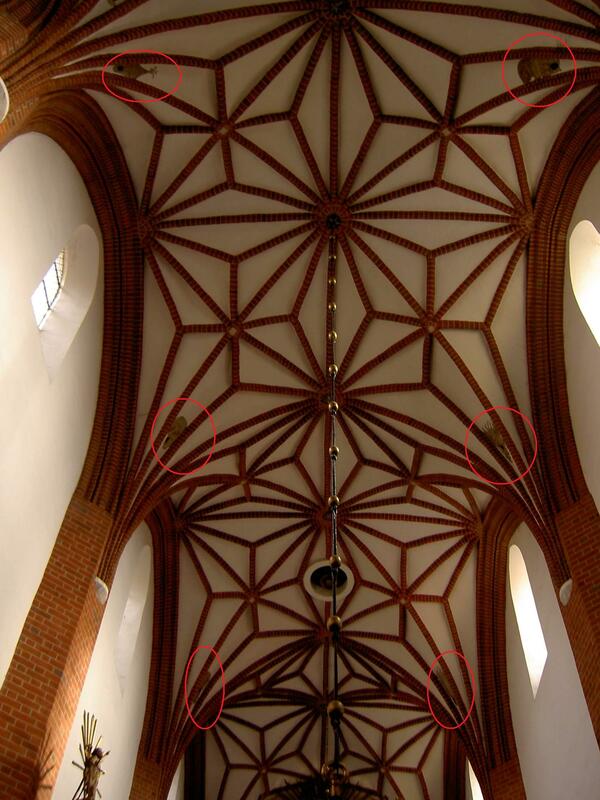 Two such open-muzzle beasts can be seen on the vault behind the altar, the others – on the vaulted ceilings of the main aisle. 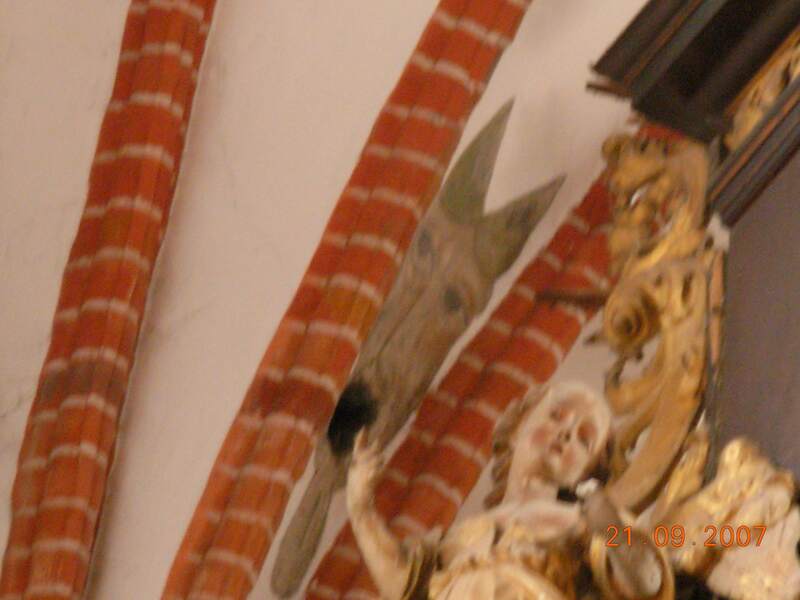 (Photos here, are unfortunately of poor quality – the church is rather dark and the camera I had – did not allow the better quality pictures). If anyone goes to Orneta – which I highly recommend, it is essential to go for dumplings (pierogi) served in the restaurant La Strada (the corner of St.. John and Pioneers – btw. what a terrible name for such a historical town???). And an important note – in Orneta there are no public toilets! Tourists would like to visit Orneta, so – at least in the season it would be wise to think of a public toilet.